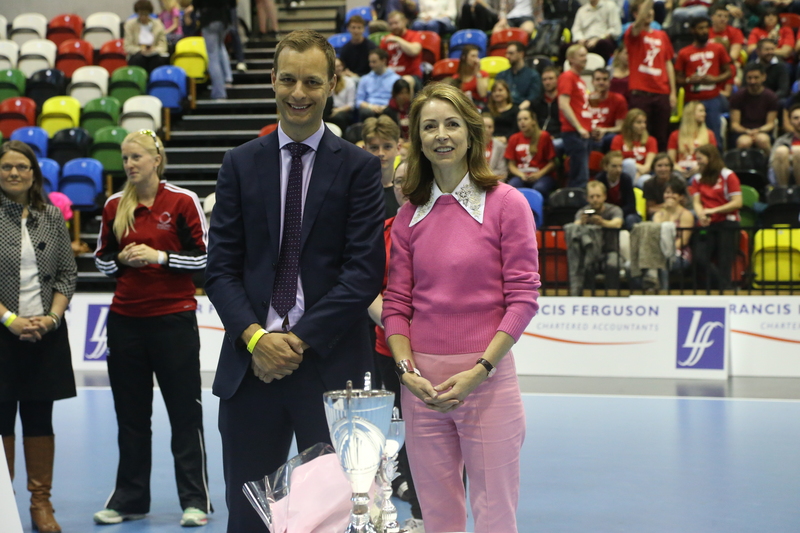 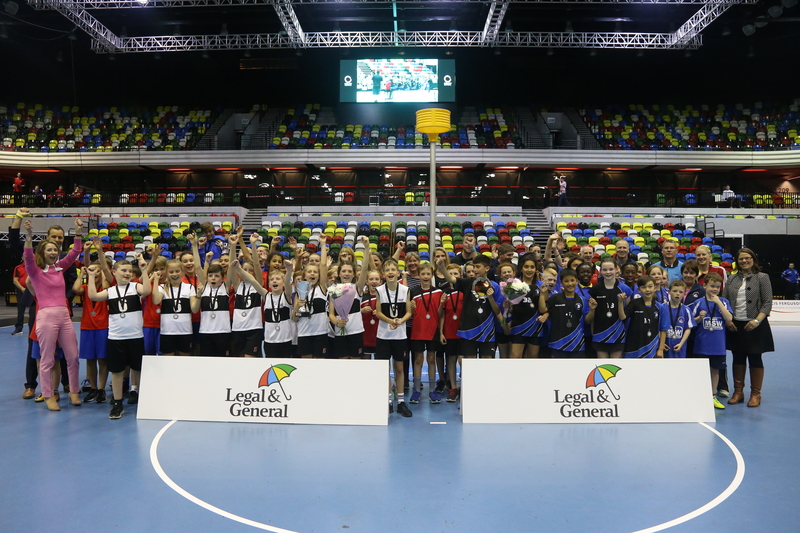 The finals of the inaugural National Schools Championship took place on Saturday (12 May) at the iconic Copper Box Arena within the Queen Elizabeth Olympic Park. 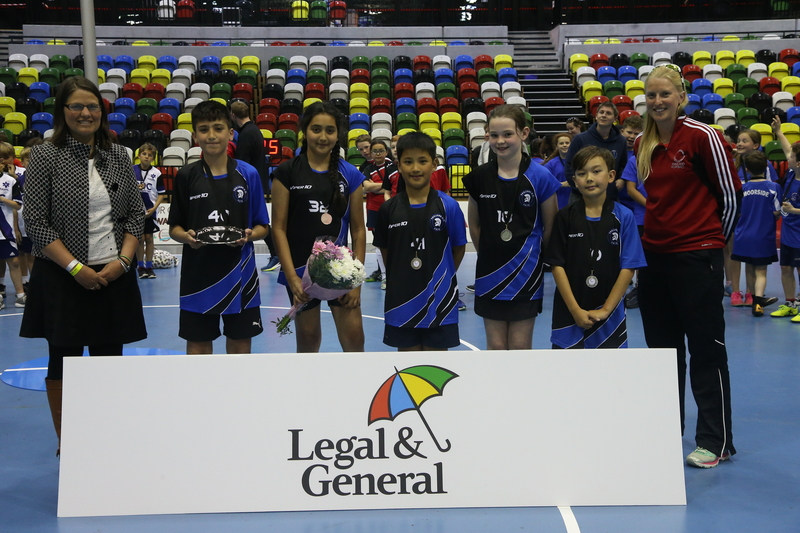 The National Schools Championship was sponsored by Legal & General. 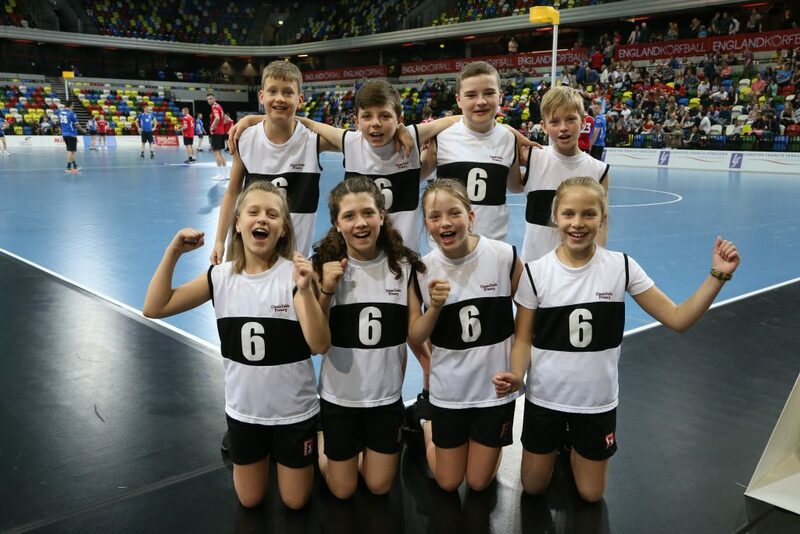 After a number of fantastic matches and loads of goals it was Cheam Fields Primary School from Sutton, Surrey who lifted the National schools trophy. 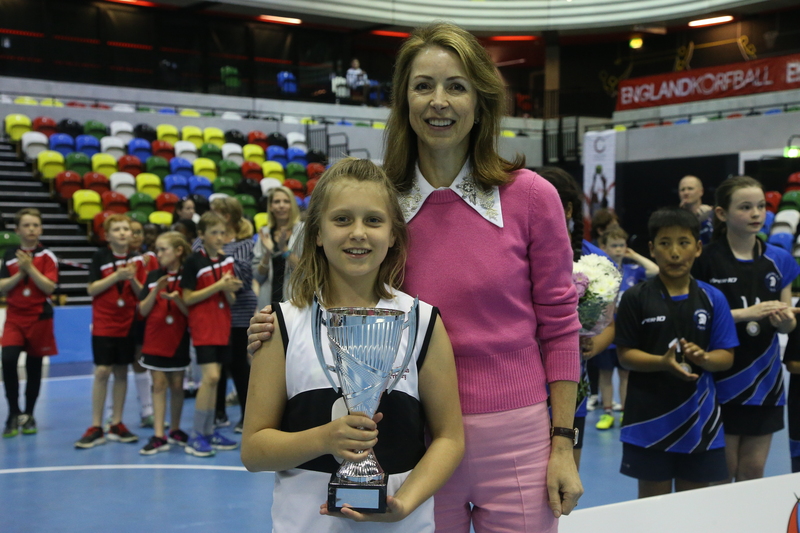 Congratulations also to Jess from Bradwell Village School on being voted as the tournament Most Valuable Player – One to watch for the future for sure! 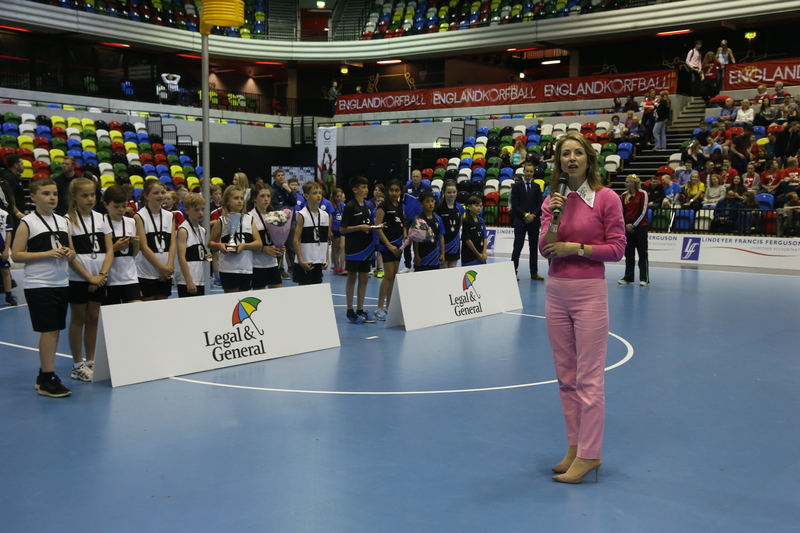 If your school would like to get into Korfball, please contact Hannah our National Development Officer.